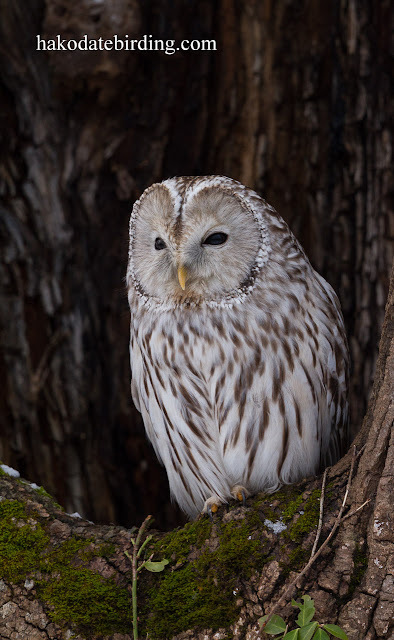 You're lucky to have more than one owl or site relatively close to home! I just found an Eastern Screech Owl. Can we do a trade for a day or two?